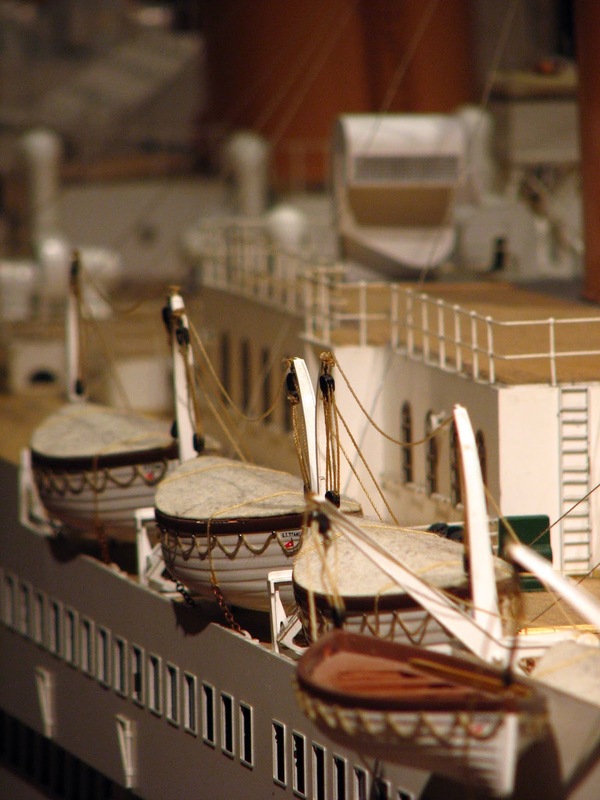 TITANIC: History's Most Famous Ship: How Many Lifeboats Should There Be? How Many Lifeboats Should There Be? When the Olympic Class ships were being designed, nobody knew exactly how many lifeboats there should be. 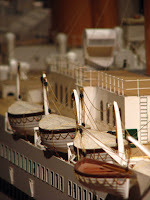 Back then the number of lifeboats depended on the tonnage of a ship and not the amount of people the ship could carry. This was based on a law established by the British Board of Trade, and refereed to ships that were up to 10,000 tons. Since ships such as Olympic and Titanic weighed 45,000 tons, this law was obviously outdated. Today we understand that all ships must have enough lifeboats for everyone on board just in case disaster strikes. In 1909 however, lifeboats were used to gradually get people off of a ship that was in distress, and transfer those people to a rescue ship once it had arrived. They were never intended to support all passengers on the ocean indefinitely. However, the original head designer of the Olympic Class ships, Alexander Carlisle, did in fact envision a way to have enough lifeboats for everyone on board using new davits developed by the Welin company. Carlisle's concept design suggested 48 to 64 lifeboats per ship. 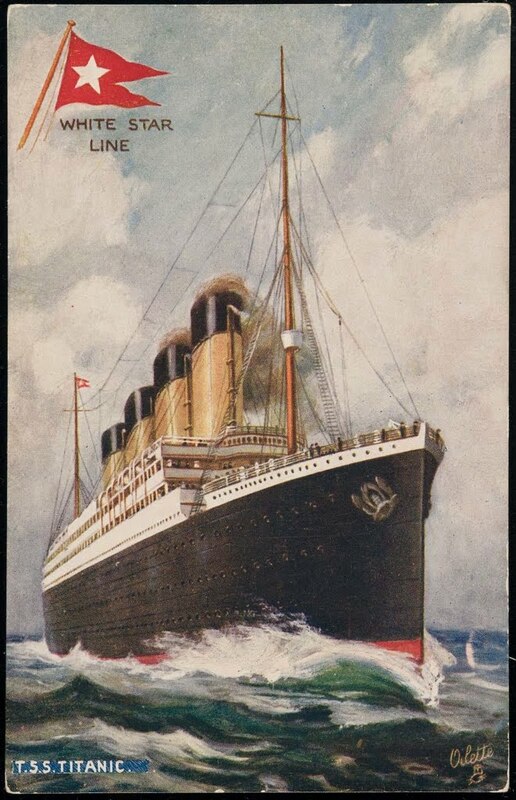 Bruce Ismay disagrees with Carlisle, saying that so many lifeboats could cause passengers to worry, and would only be obstructions on the deck. In the end, Titanic just barely exceeded the law with 20 lifeboats total.